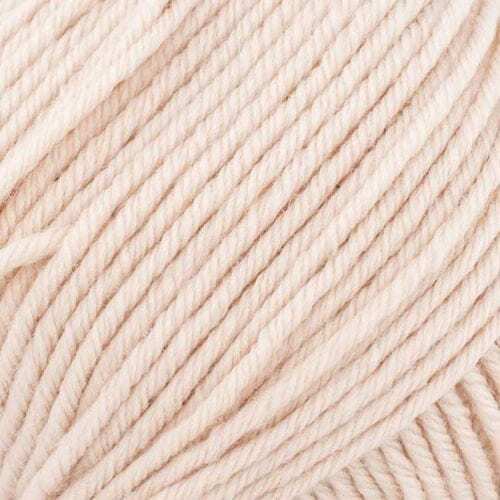 This mulesing-free Argentinian wool is spun in Italy. 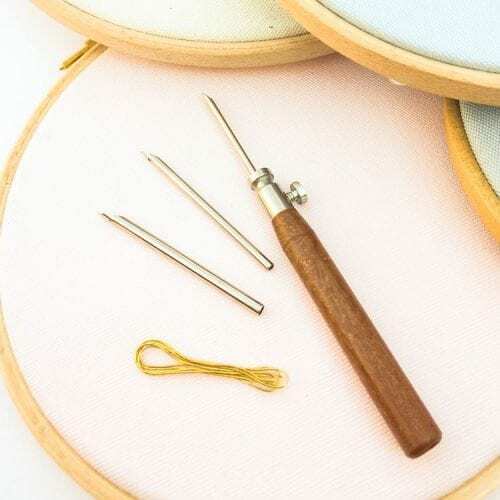 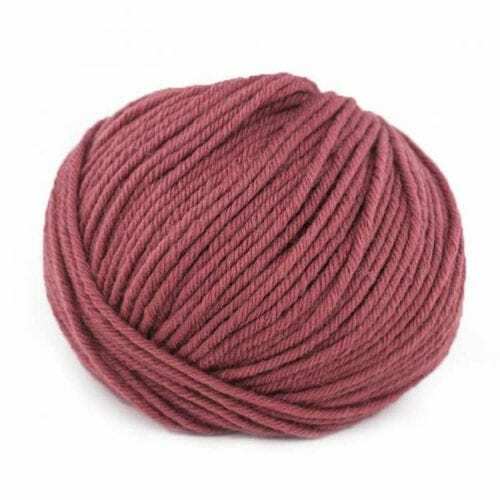 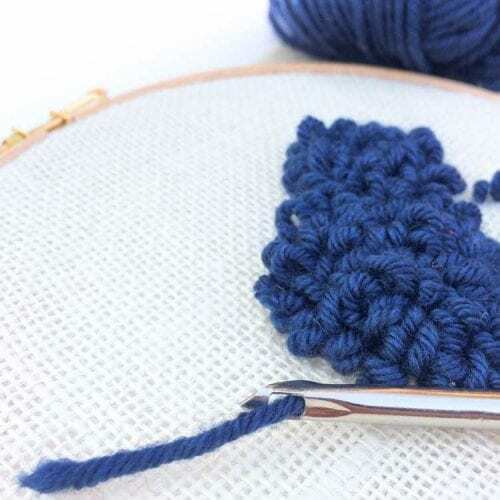 It is a beautiful quality wool which we love to use for punch needle embroidery projects using our wooden punch needle or clover punch needle with the medium refill needle. 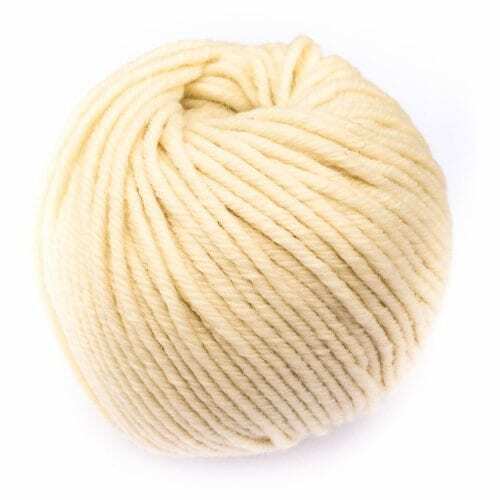 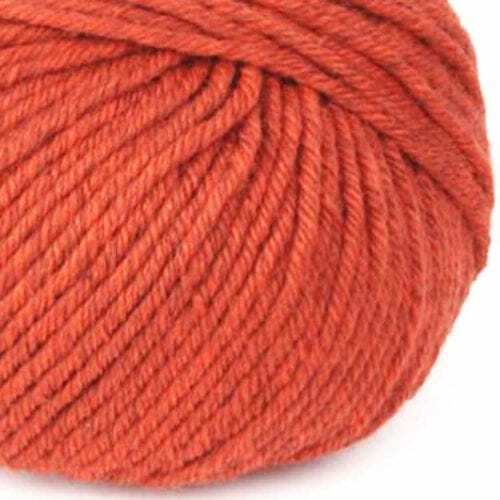 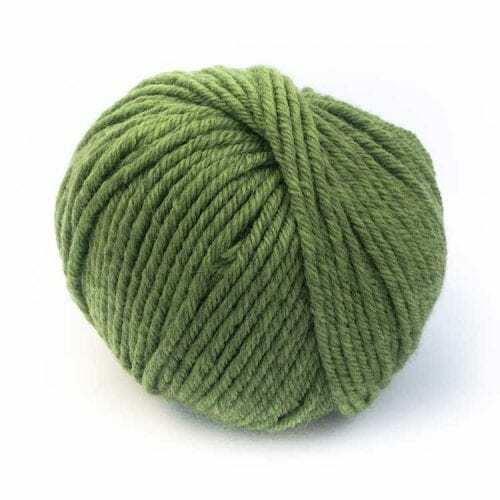 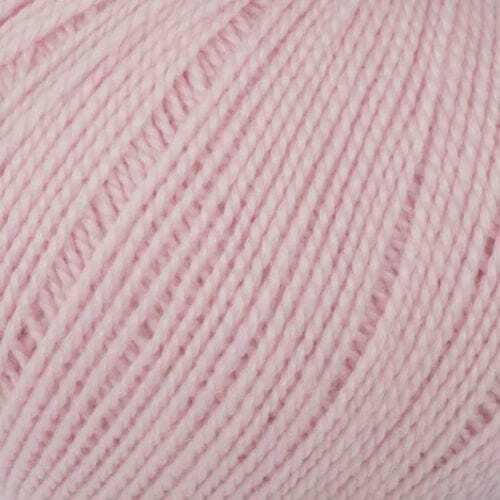 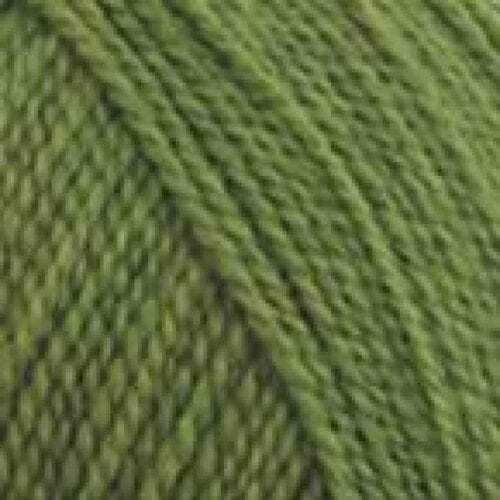 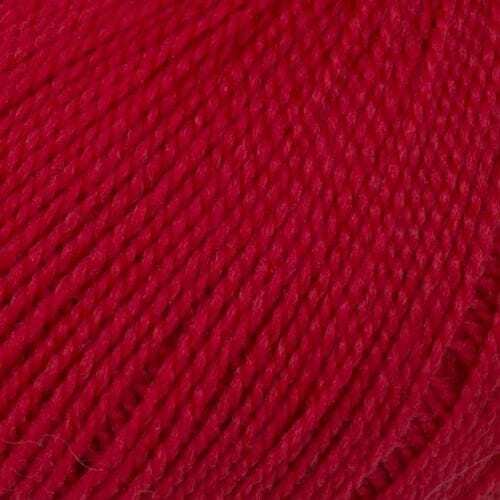 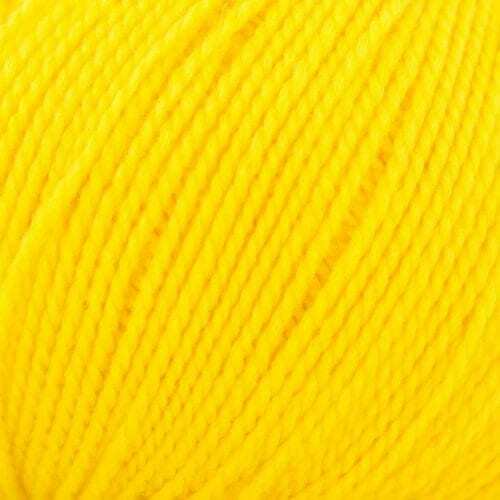 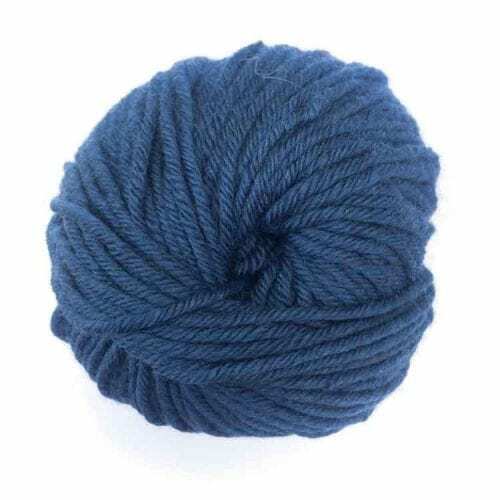 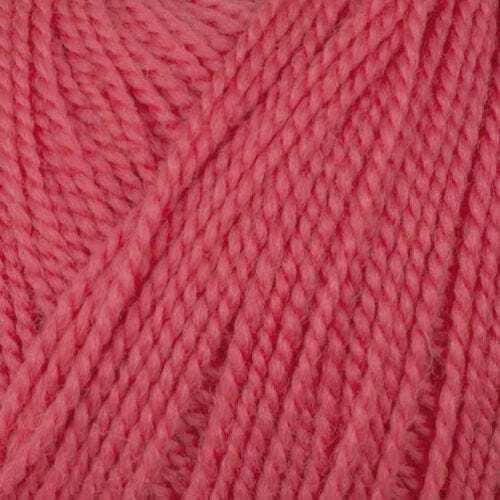 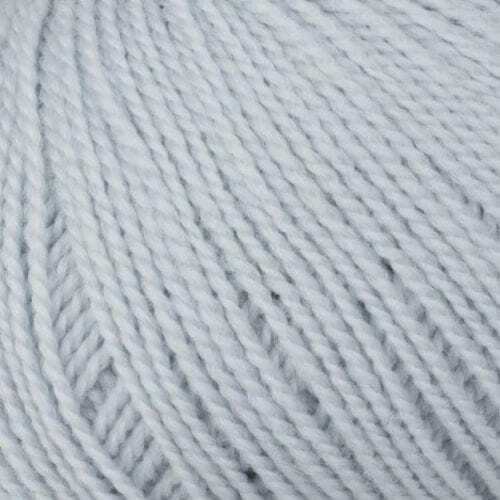 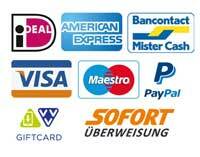 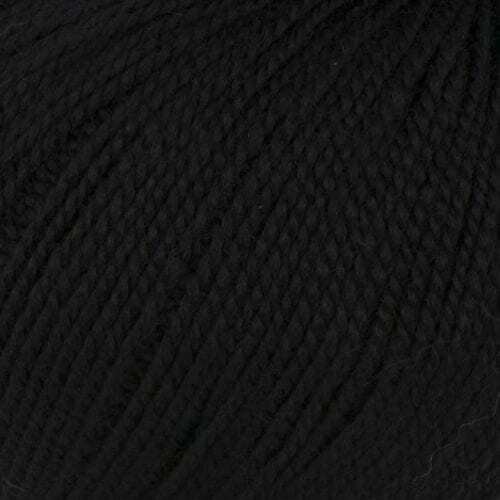 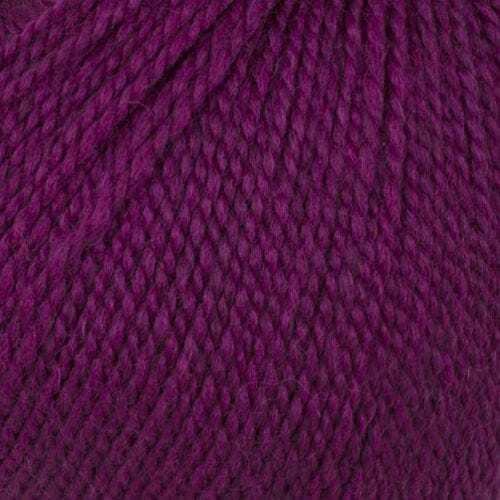 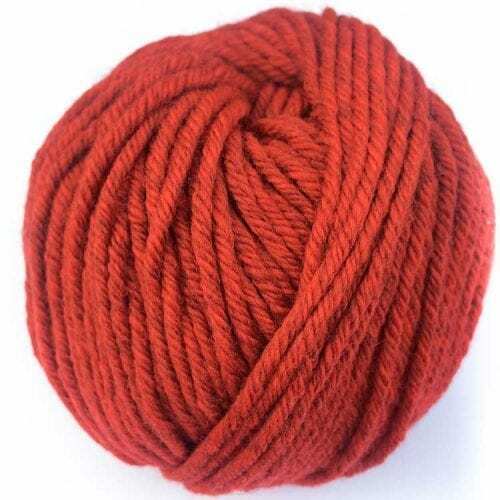 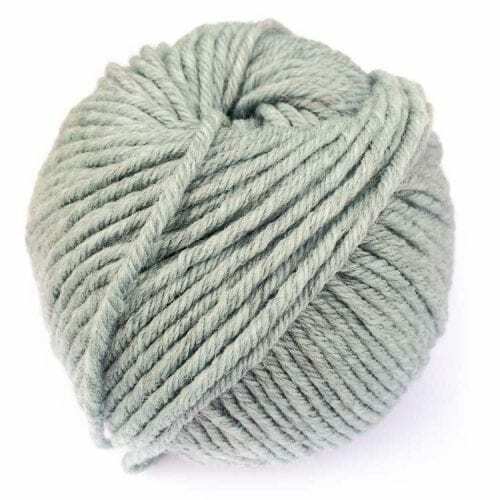 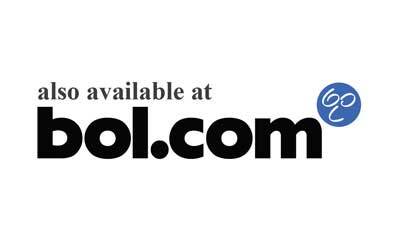 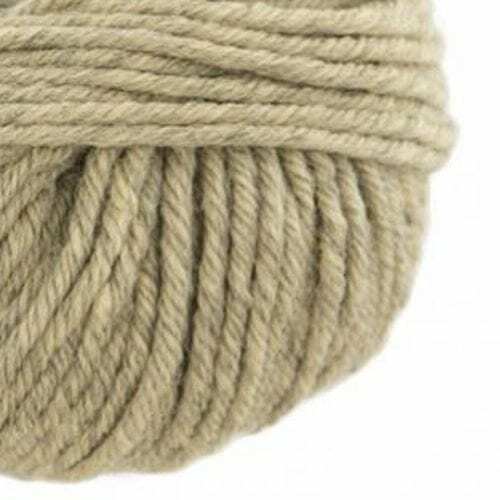 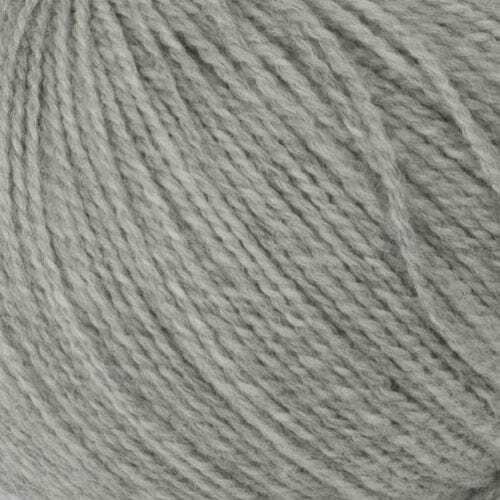 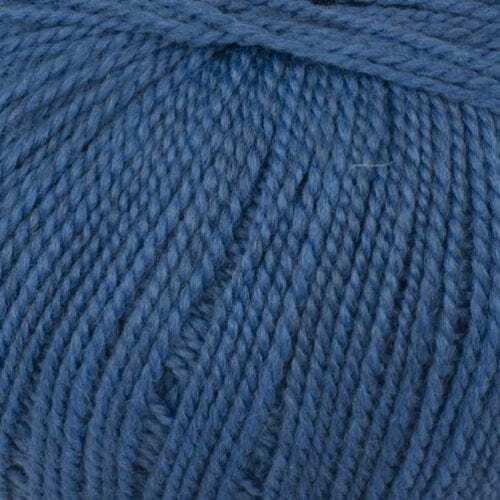 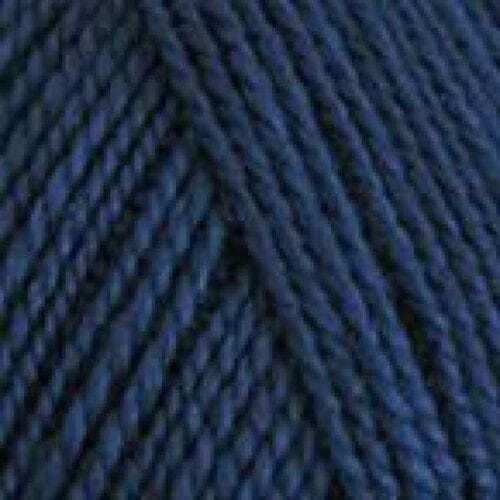 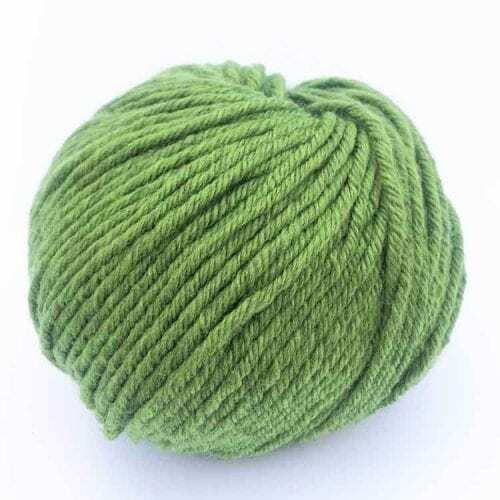 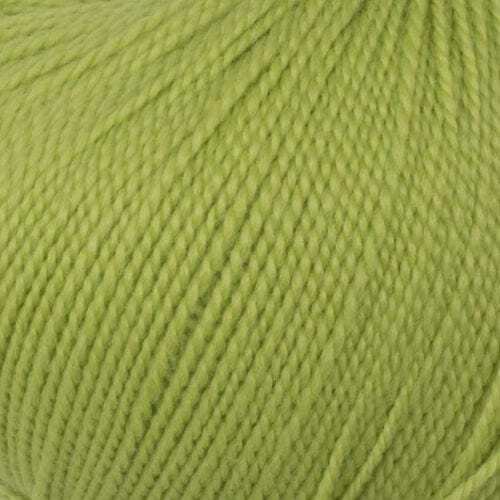 You can also use this wool for knitting or crocheting garments and weaving projects.